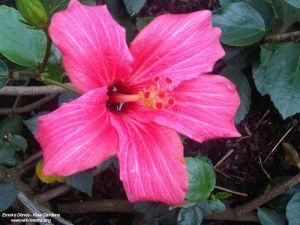 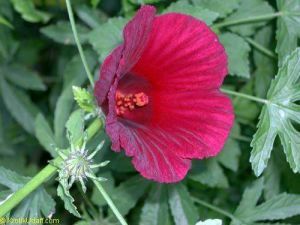 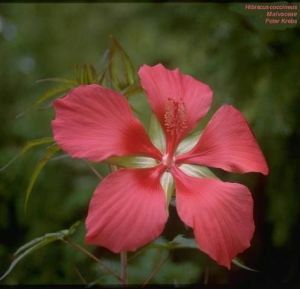 Hibiscus .... the most popular, most beautiful and most large flowered species at all. 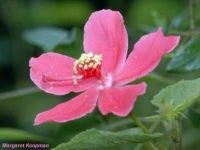 These colorful, picturesque drawn with countless varieties of flowers with rosa-sinensis are evergreen and conquered from late May through September our balconies and terraces. 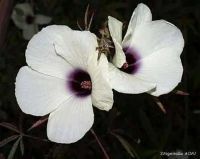 The temperatures fall below 10 degrees they capture window sills and winter gardens. 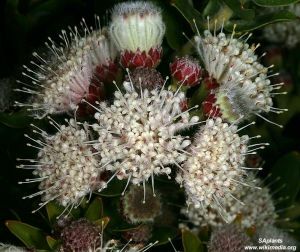 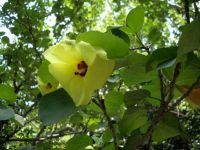 In addition to the rosa-sinensis species are also the wild and botanical species. 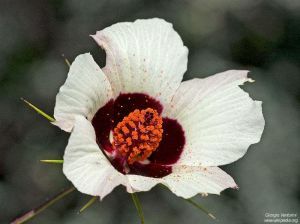 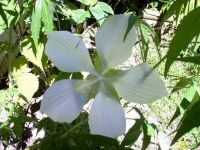 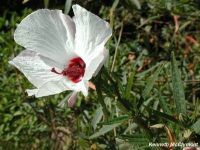 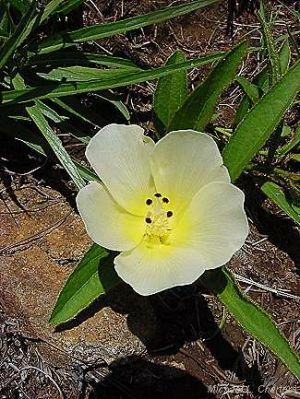 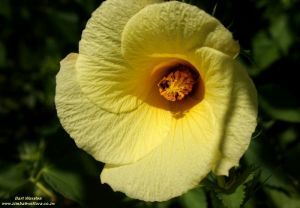 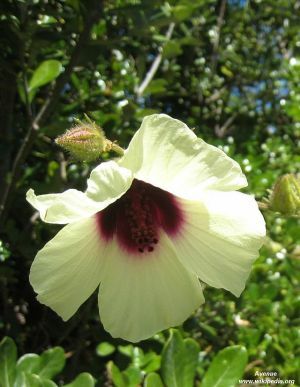 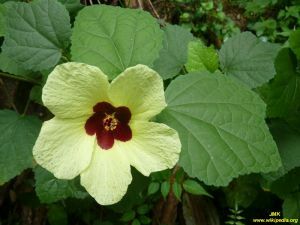 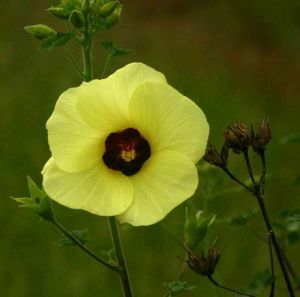 Some of them are partly hardy and could thus be planted in the garden, such as hibiscus moscheutos. 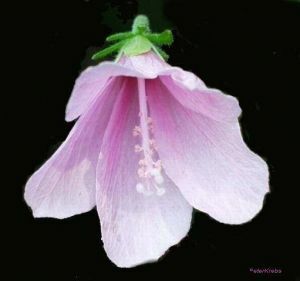 These withdraw in the winter and should be given a good winter protection in the first 2 years. 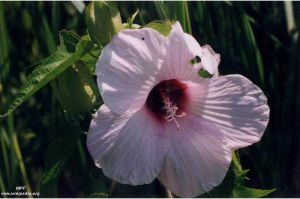 The giant flowers come to the full development, they need plenty of water, fertilizer, and sun. 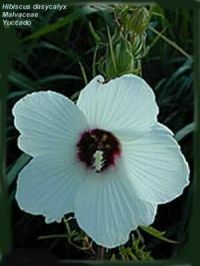 For details behind each description.